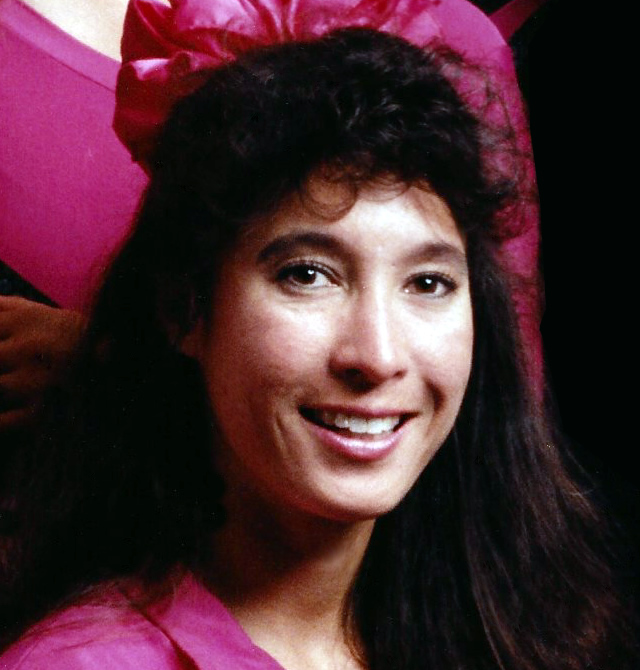 Growing up in Hawaii, Alethea Traskin has been involved with vaulting since 1981. Coach Alethea began as a Vaulter herself with the Kunia Vaulting Team on the Island of Oahu. The Kunia Vaulters was coached by Drury Melone. Within in the first year of Vaulting, Alethea earned both her Bronze Medals to the left with honors and to the right commended. Alethea flew to California to compete on a composite team made up of Vaulters from the Island of Maui. The Vaulters worked with Coach Nancy Stevens of Timberline Vaulting Team located in Santa Cruz, California. After a week of working together on a horse owned by Mrs. Hearst, the team competed in the National Vaulting Fest held at Pepperdine University. It was there at Pepperdine on a borrowed horse, that Alethea earned her Silver Vaulting medal to the left and decided Vaulting was to be her lifelong sport. Alethea returned to Nationals many years afterwards, to compete and win again as a composite team on borrowed horses. Alethea began coaching the neighborhood children in 1986 on a barrel only team started in Hanford, California. During this time, Traskin met Manual and Bernita Garcia of the Lazy G Ranch in Hanford. Mr. Garcia kindly lent his mule Penney and property to the team for practices. The Starlite Vaulting team was officially registered in 1987 with American Vaulting Association. Alethea's Vaulters have competed in and won many Competitions and Nationals events held all over the State of California. Alethea majored in Art with emphasis in Sculpture and Ceramics at the University of Hawaii and transferred to Fresno State as a junior. She earned her B.A. in 1989 with a minor in Sociology at Fresno State, and went on to earn her Multiple Subject Teaching Credential in 1990. Alethea has been teaching fifth grade since 1991. The first four years of teaching were at Wolters Elementary, then transferring to Manchester GATE Elementary where she currently teaches many award winning students in speech, writing, art, science, academics, and sports. Alethea has also been involved with Boy Scouts of America for the past 10 years. She was a Cub Scout Den leader for 5 years and then a Scout Committee Member and currently Secretary for the past 5 years. Alethea has been officially trained as an ASM, as well as earned her Woodbadge Beads in Scouting. Alethea is also the President of CSA 10, Cumorah Knolls Neighborhood. In Alethea's spare time when not working with the Boy Scouts, CSA 10 business, or coaching vaulting, she can be found on the dance floor at GB3 dancing Argentine Tango, or Studio 65 dancing Salsa, Merengue, Cumpia, or West Coast Swing.